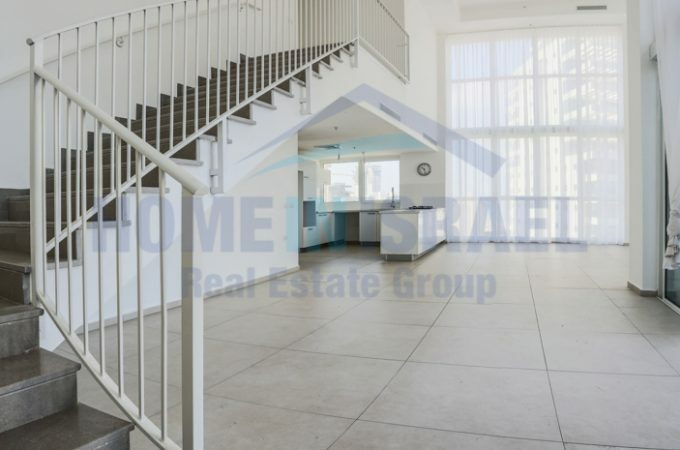 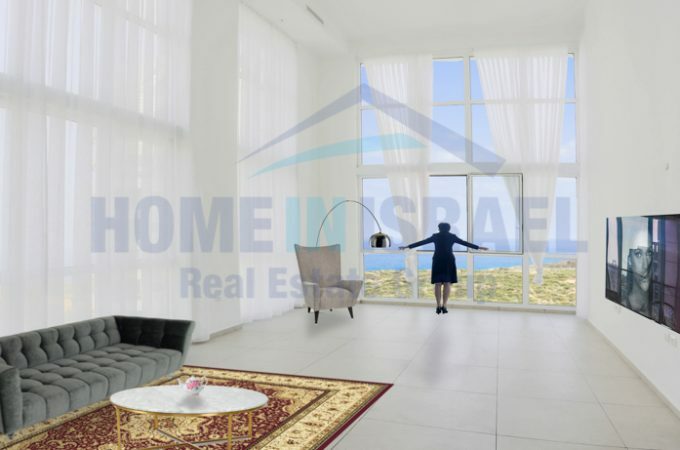 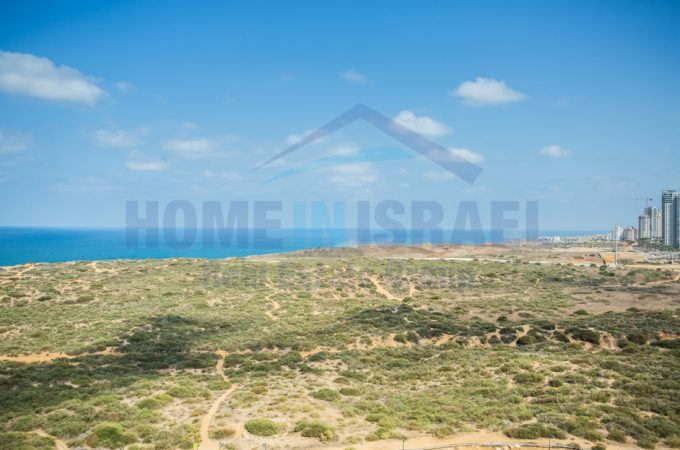 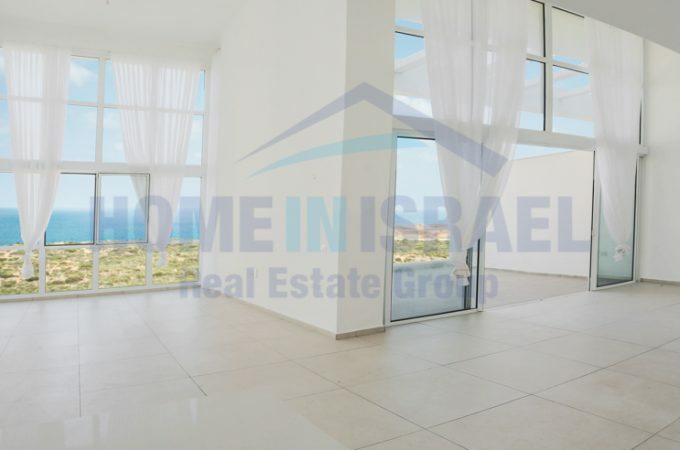 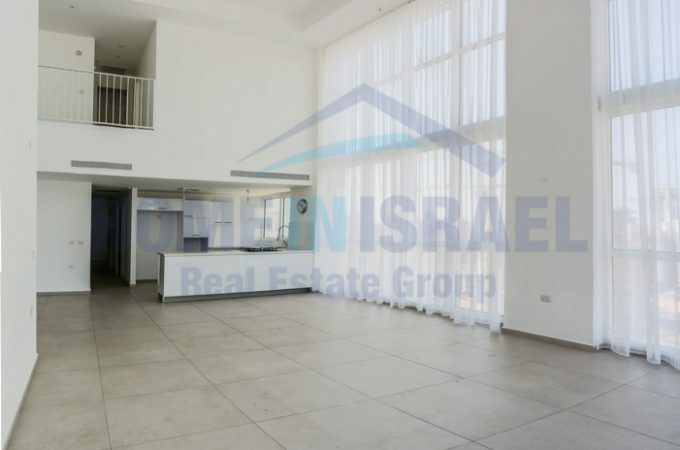 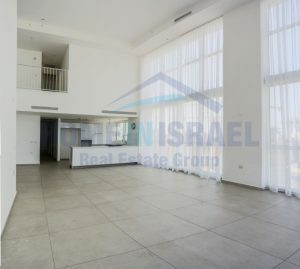 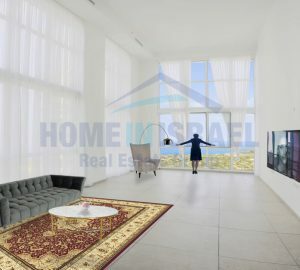 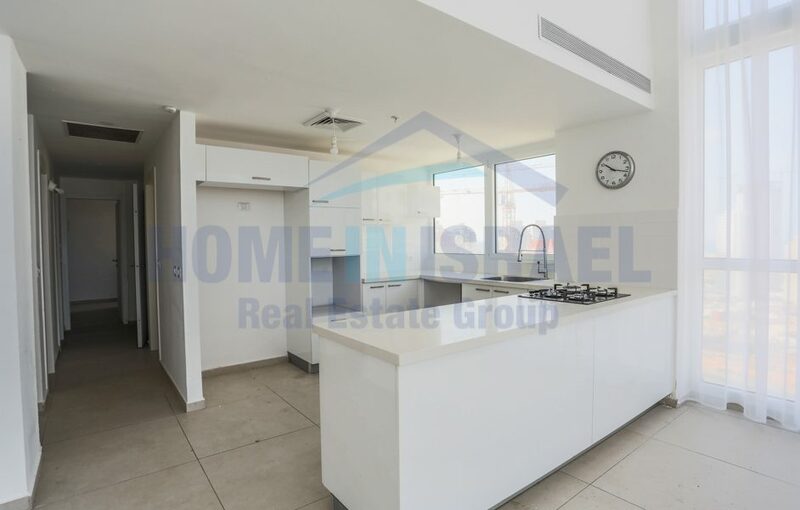 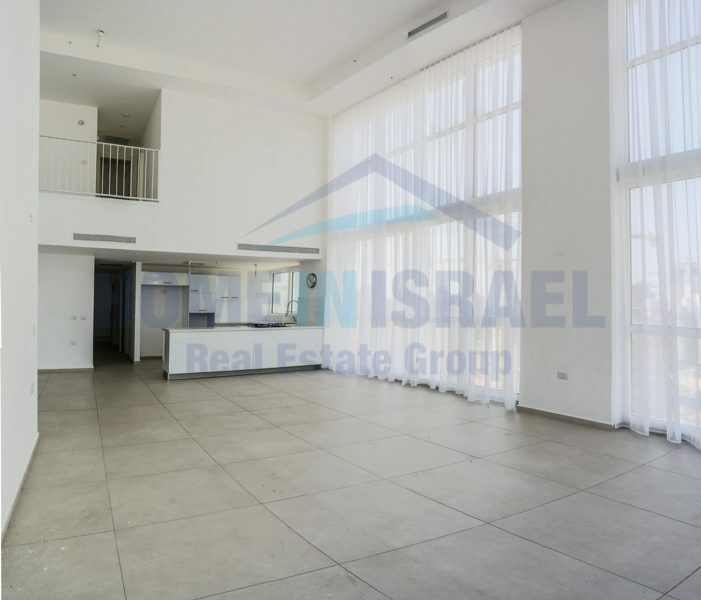 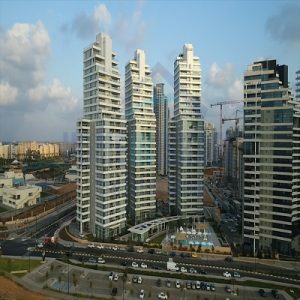 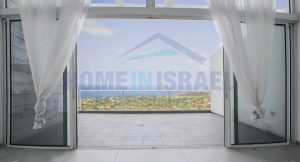 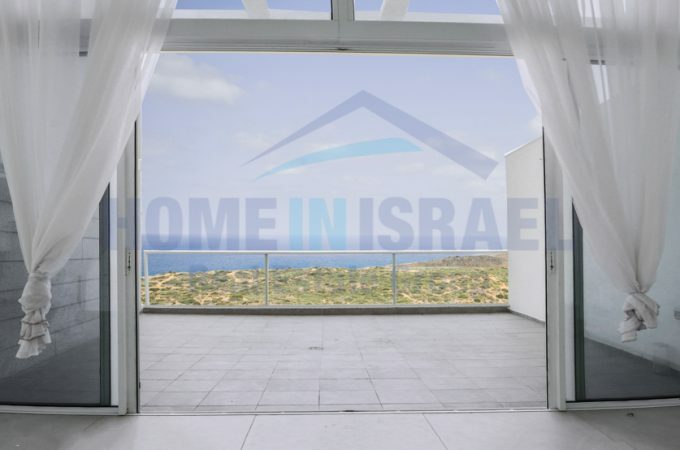 A lovely duplex for sale in Ir Yamim Netanya, on the 14th floor, lovely sukkah spacious balcony, stunning sea view. Large apartment, 5 rooms, 150 sqm. 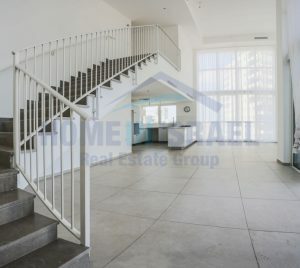 built on 2 floors. Apartment has storage & underground parking spaces. 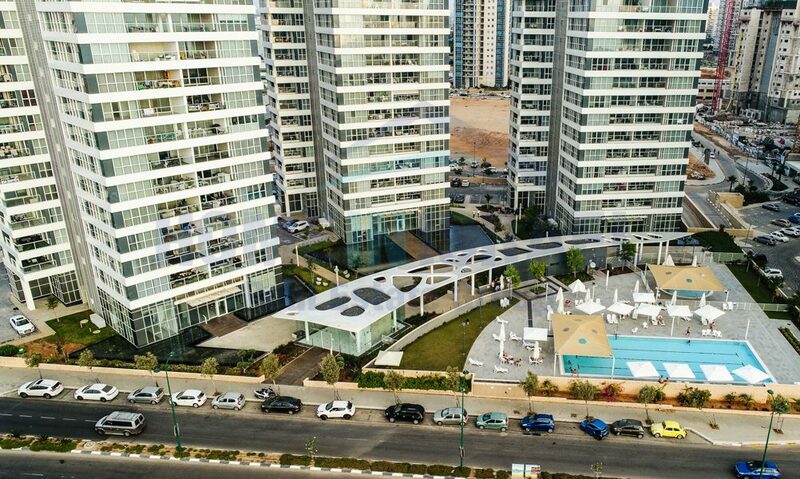 The building is in a newly built project with swimming pool, gym, tenants lounge, guard & beautiful landscape with gardens & ponds. 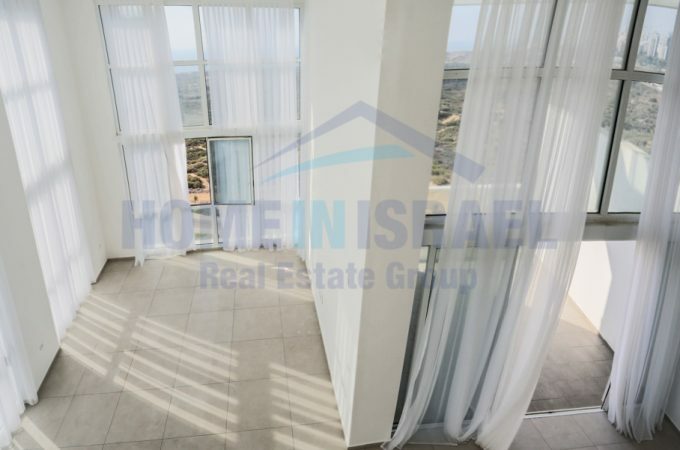 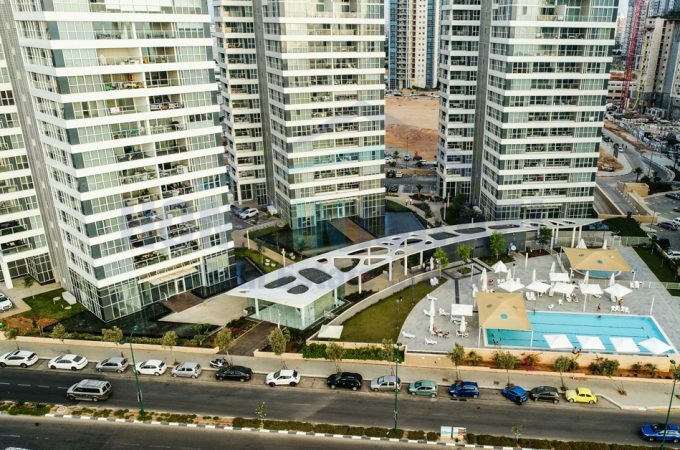 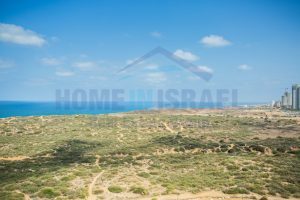 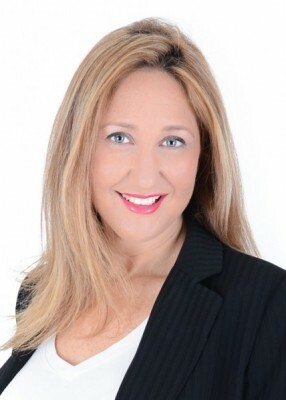 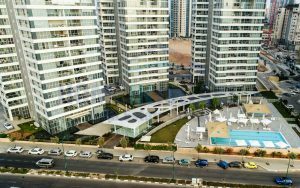 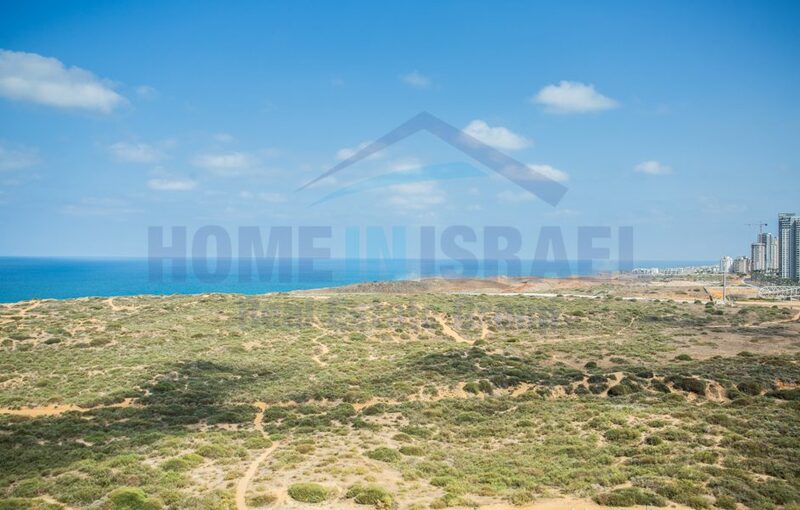 Great location: 2 minutes’ walk to the lovely Poleg beach, 2 minutes’ walk to the Ir Yamim Mall. 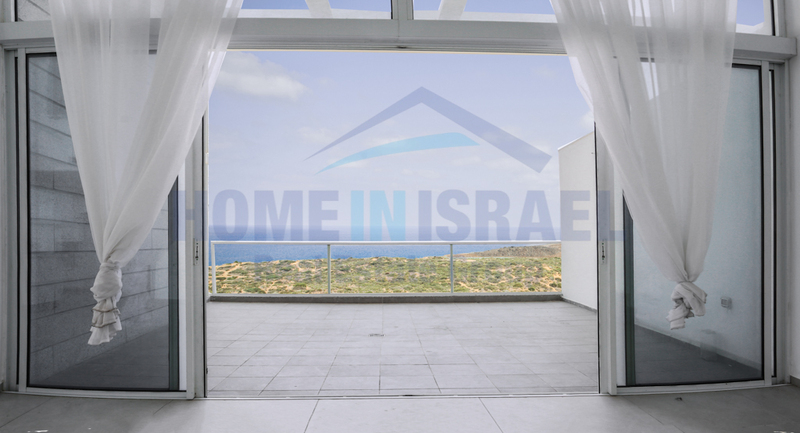 Living in the most beautiful neighborhood in Israel, for a surprising price!